Aaaah… Gotta love a BIG FAT CHUNKY journal. I will be offering these larger journals very soon for CUSTOM COVERS and inner page design. Here’s one I prepared earlier…. These journals are the same as our A5 Planners, 130 printed pages (back and front – so, 260 pages – CRAY ZEEEE) and plastic comb bound. They have a laminated front and back cover. 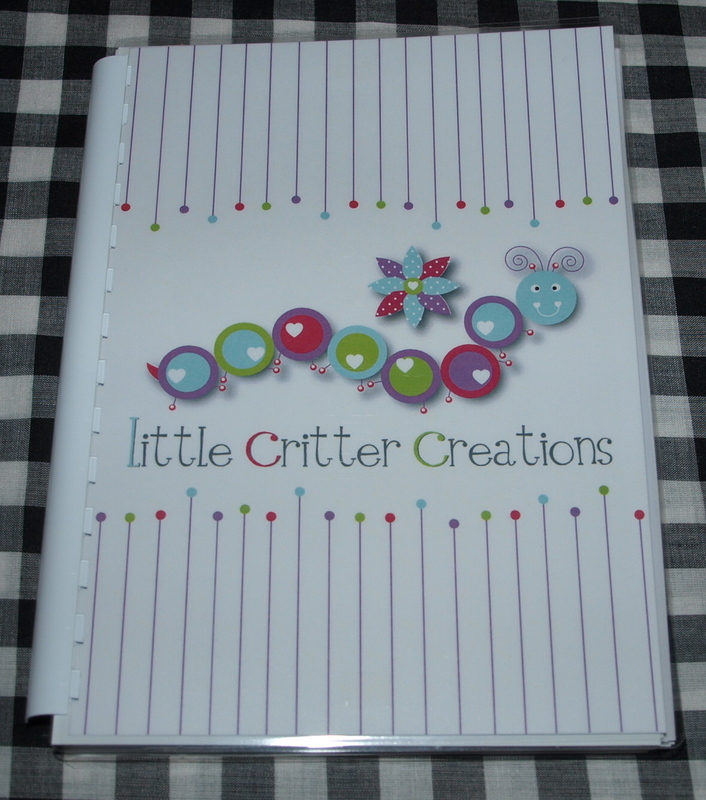 This one was created for Little Critter Creations – they will be using it as an order book. We are still working out the techical stuff – pricing – but will let you know asap. All information will be on our facebook page for you once we have sorted it all out. 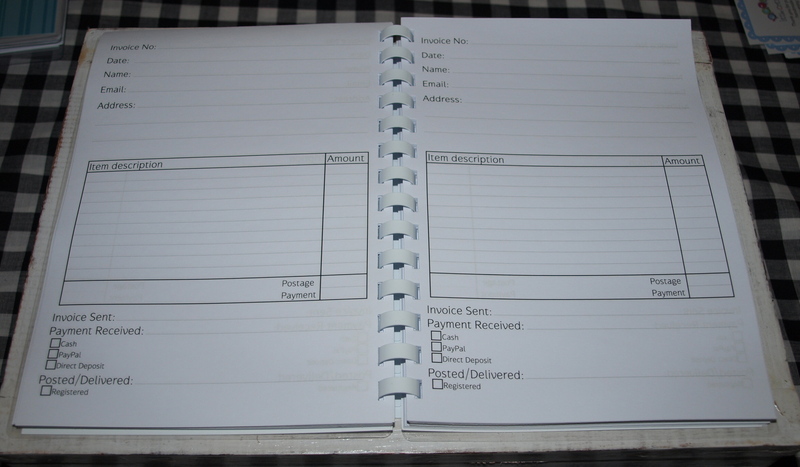 Now – off to bind some journals…. A5 Planners Au Go Go…! A little printable for you. I'm so organised that I could fall over all of this mess…..! Stationery stationery, where for art thou stationery? These are a few of my favourite things…..